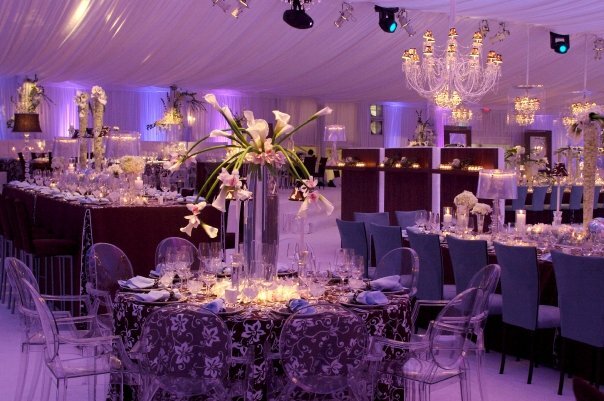 the cinderella project: because every girl deserves a happily ever after: Meet and Greet! 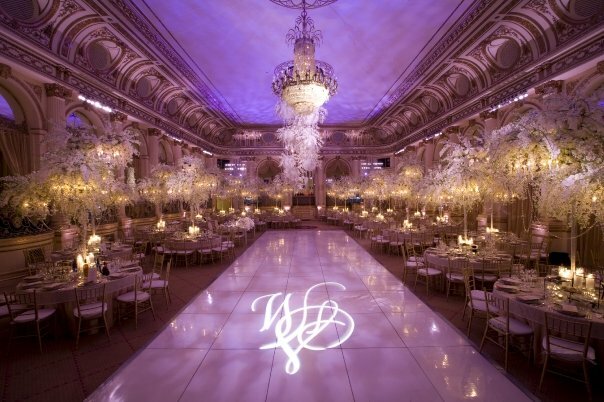 Calling all NYC brides! 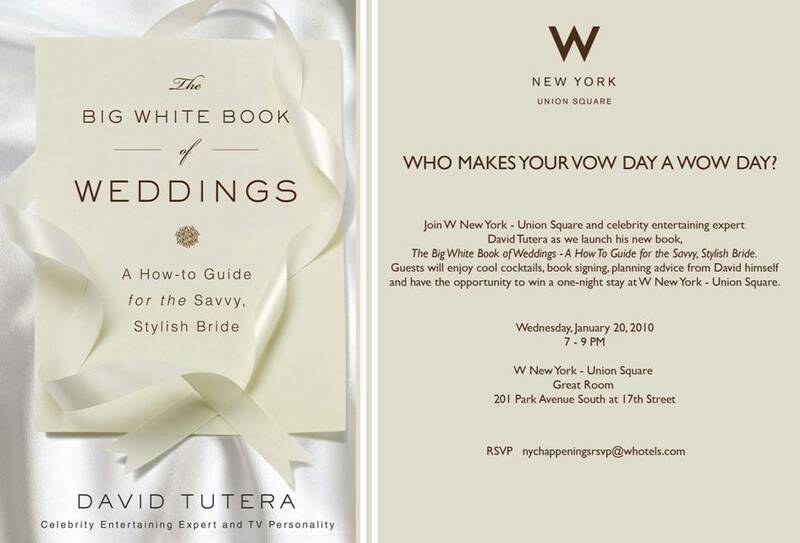 Here's your invite to a special event being hosted at W New York - Union Square on January 20, 2010. 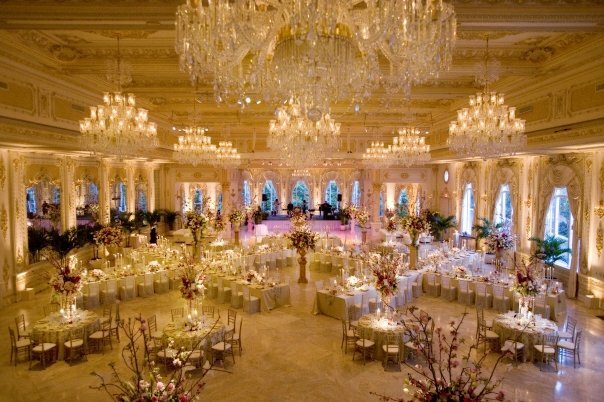 David Tutera will be launching his new book, The Big White Book of Weddings – A How To Guide for the Savvy, Stylish Bride with a cocktail party and book signing, along with offering planning advice and answering questions from his fans.